Introducing Marketing's morning briefing, a daily shot of news and a recap of the best longer reads and videos. Today we look at Britvic's decision to partner with Wimbledon Tennis Championships until 2020 and the latest figures from the IAB on programmatic ad growth. 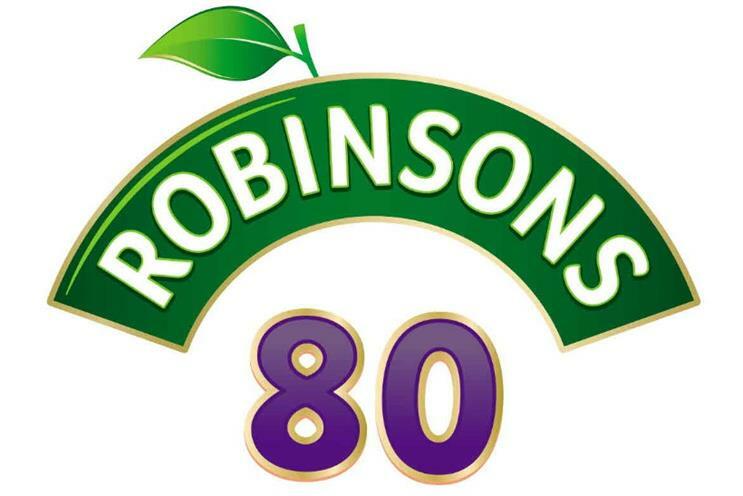 Britvic has signed a deal that will see it add a further five years to its 80 year Robinson’s brand sponsorship of Wimbledon Tennis Championships. The brand partnership has been going since 1935, when the Robinson’s brand Lemon Barley Water was invented in the changing rooms. The brand is launching a campaign to celebrate this association and mark the history that the brand has with the sport, including the ‘Great Robinson’s Ball Hunt’ involving Tim Henman. Matt Barwell, Britvic’s chief marketing officer, said, "We are very proud of the unique history shared between Robinsons and Wimbledon, and as we celebrate the 80th anniversary of the partnership, we are excited to be reaffirming our relationship with one of the most important British sporting events in the calendar." Almost half of all digital display ads are bought programmatically, according to the IAB, with figures rising to two third of all mobile ads. The new figures show that just under £1 billion was spent on trading ads programmatically in the UK in 2014. The rise in ads being bought on an automated basis didn’t impact the number bought direct by a huge proportion, as 49% are still bought in this way versus 51% the year before. The number of ads bought via networks, however, dropped from 22% to 6%. Disney's top UK marketer has admitted that the company did not foresee the popularity of animated hit film Frozen and, as a result, found itself facing a consumer backlash. Soren Hagh, the executive director global marketing at Heineken, was in Cannes this week to collect the Cannes Lions Creative Marketing of the Year award. Marketing caught up with Hagh on the Croisette where he told us what the win meant to Heineken and how he infuses creativity across the business. Mondelez marketer Bonin Bough gives Marketing his thoughts on how creative use of data will transform e-commerce.